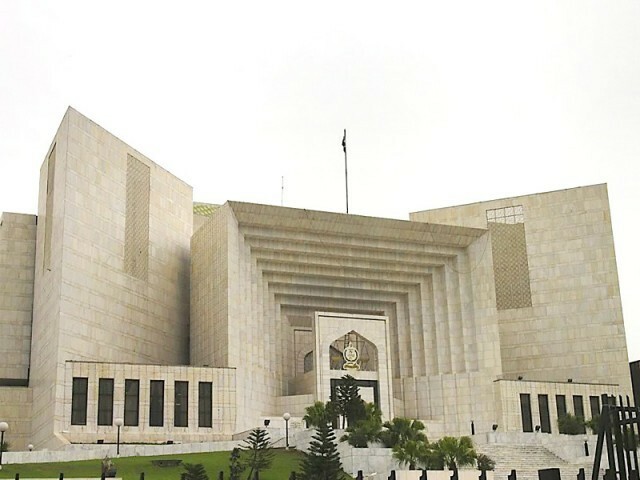 Court asked to look into freedo­m of religi­on, minori­ties’ rights in Pakist­an. They said the land was occupied gradually starting during the rule of Zulfikar Ali Bhutto. They said that the temple building was destroyed in 1992 following the demolition of Babri Masjid. They submitted that the destruction of the worship places of non-Muslims was a manifestation of the state’s failure to protect their rights. The petitioners submitted that at the time of Partition, Hindus, Sikhs, Christians, Buddhists, Parsis and Jews made up about 20 per cent of the total population. Discrimination against minorities had resulted in their number dropping to 3-4 per cent of the population. They said that there was no tolerance for minorities in Pakistan and many Hindu families were currently seeking to leave. The petitioners submitted that the government should have stopped “mullaism” and make Pakistan a country where everyone could follow their religion freely. They said that Zulfikar Ali Bhutto had made it the state’s prerogative to determine people’s religion or sect, which was a victimisation of minorities. Nowadays Shias were being victimised because of their beliefs. Meanwhile, the sale of alcohol had grown fourfold since the 1970s. The petitioners said that Pakistan had become a failed, rogue and corrupt state. They said a considerable population of the country wanted to leave. They asked the court to whether minorities have religious freedom in Pakistan and to define their rights. They also asked it to order the government to clear the Jain Mandir area of illegal occupants and rebuild and reopen the temple within six months. The chief secretary, the Auqaf Department, the cabinet secretary, the Evacuee Trust Property Board, the interior secretary and the senior member of the Punjab Board of Revenue were named as respondents. Awami Party arranges seminar to ‘celebrate Jinnah’s vision for Pakistan’. Over 200 ‘pilgrims’ allowed to cross into Wagah after hours of weary stay. We have made religious minorities feel so insecure that many are left with no option but to reluctantly leave. Why the sudden love for pre-Islamic heritage ? not a single jain has survived in pakistan ! will jain temple be used as museum ?isn’t it too late? in fact time has come where indian muslims should learn the value of secularism …recently they distroyed a jain staute in Lucknow while showing their support for burmes muslim. Drama. Why doesn’t SC protect Hindus specially the girls being abducted first? Would like the jain temple to be re-built. A Jain.